This is a follow-up to my previous blog on this topic. 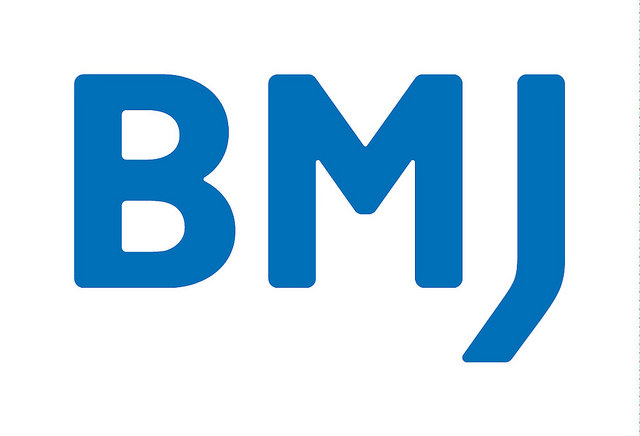 There I listed the top 5 books BMJ’s movers and shakers recommend to doctors. I did a full analysis and sent for publication in the BMJ Christmas edition but got a polite rejection email in return-all the better for this blog then. The series looked at 88 personalities starting with Clare Gerada and the last was Pankaj Sharma (three more since my analysis not included here). They all answered the question ‘What book should every doctor read? General practitioners and physicians were the most frequently interviewed specialists, each constituting a quarter of the total number. They are followed by psychiatrists and non-doctors who constituted 10% each. There were 68 book recommendations; it was an 80:20 split between non-fiction and fiction suggestions. “Clare Gerada” by Rathfelder – Own work. Licensed under CC BY-SA 4.0 via Wikimedia Commons. Six books were recommended by two or more people; these are the most frequently recommended books. A Fortunate Man: the Story of a Country Doctor by John Berger is the most recommended book, the choice of five people. 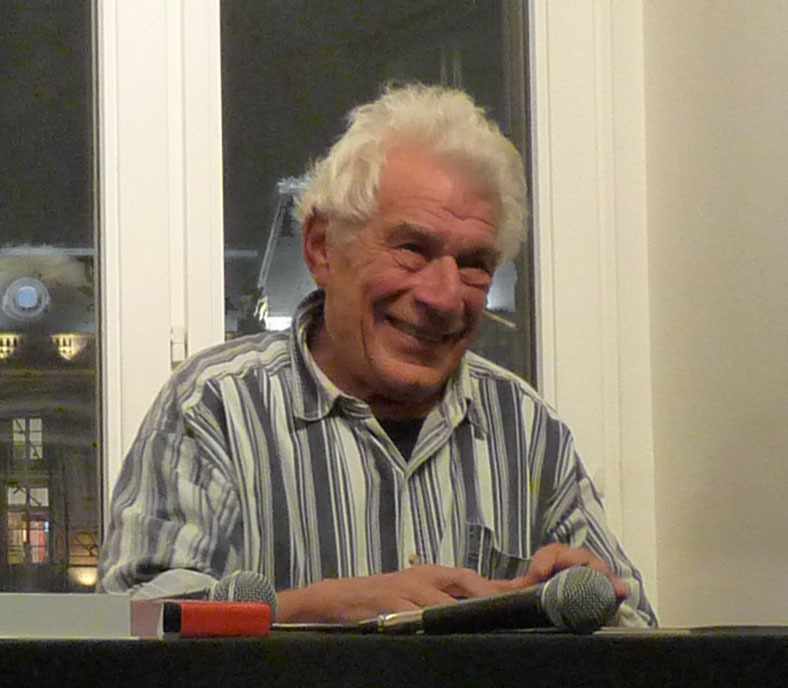 “John Berger-2009 (6)” by Ji-Elle – Own work. Licensed under CC BY-SA 3.0 via Commons. Many recommendations came with brief supporting statements. Kate Granger for example only says Ivan Illich’s Limits to Medicine ‘is the most remarkable book’. Carol Brayne similarly only says the Shock Doctrine by Naomi Klein is ‘polemic but compelling’. Iain Chalmers only comments that Effectiveness and Efficiency by Archie Cochrane is ‘an important (and short) read. Some respondents only (egotistically?) recommended their own books. In choosing Rise and Fall of Modern Medicine, James Le Fanu says, lightheartedly, that it’s, ‘not just for the royalties, although they are, of course, gratefully received’. Edzard Ernst also recommended his book, A Scientist in Wonderland, but only facetiously as he says ‘but not really—I find the idea of one book for all doctors a little bizarre’. Angela Coulter suggested her book Engaging Patients in Healthcare but only after her main recommendation, The Silent World of Doctor and Patient by Jay Katz. Ten people recommended more than the required one book. Des Spence for example suggested Brave New World by Aldous Huxley but followed this with Animal Farm by George Orwell, Complete Illustrated Cookery Course by Delia Smith, Espedair Street by Iain Banks, and Private Peaceful by Michael Morpurgo. After recommending Naomi Klein’s The Shock Doctrine, Carol Brayne’s then suggested Albert Camus’s The Plague and George Eliot’s Middlemarch. Henrietta Bowden-Jones followed her recommendation of Notes of an Anatomist by F González-Crussi with Mikhail Bulgakov’s A Country Doctor’s Notebook. Nigel Edward’s first choice is Daniel Kahneman’s Thinking, Fast and Slow but he also recommended How Doctors Think by Jerome Groopman. Hilary Cass recommended Cutting for Stone by Abraham Veghese as well as Donald Irvine’s The Doctors’ Tale: Professionalism and Public Trust. Some recommendations are noteworthy for their distinctiveness. 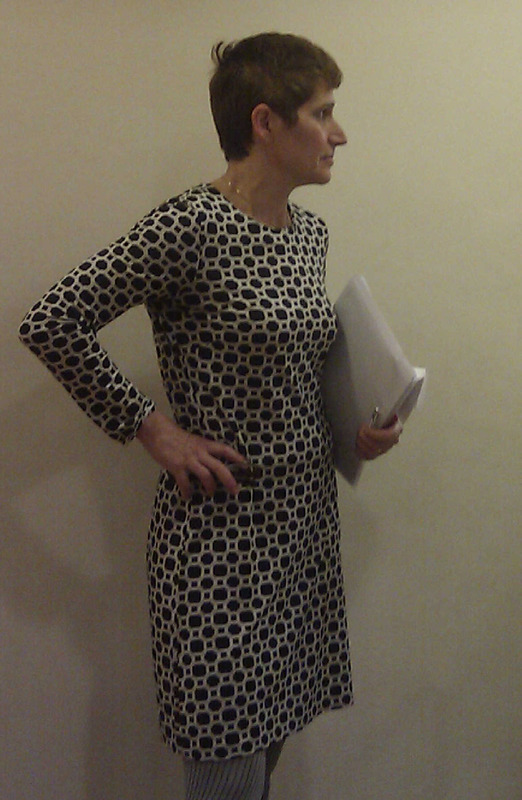 Two personalities gave references to published reviews of their recommended books; Susan Bewley gave a reference of the review she wrote of Susan Brownmiller’s Against Our Will while Max Pemberton referred readers to a published review of Allyson Pollock’s NHS PLC: The Privatisation of Our Healthcare. Two people prefaced their recommendations with self-deprecating honesty; Patrick Vallance says ‘I have no idea what they should all read, but I did love The Thing of Darkness by Harry Thomson. David Lloyd on the other hand says ‘I’m a trash reader, I’m afraid, but Ian McEwan’s Saturday is a pretty good read about doctors and inner doubts’. The honor for the most cynical recommendation goes to Phil Hammond on The Health and Social Care Bill (14th edition); ‘I’ve never read anything that’s made me laugh and cry so much—yet that’s been so devoid of sense’. The most passionate recommendation must be Michael O’Donnell ardently asking doctors to read Anton Chekhov’s short stories. He says ‘Of all the doctor-writers Chekhov is the one who most clearly shows how close the art of a writer is to that of a clinician. His stories are just as instructive as traditional case histories, but better written and more rewarding to read’. 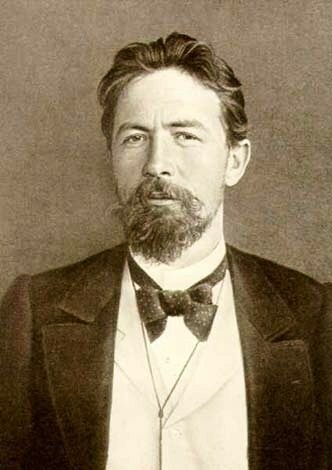 “Anton Chekhov with bow-tie sepia image” by Unknown – http://www.my-chekhov.ru/. Licensed under Public Domain via Commons. I admired two stand-out recommendations, notable for being succinct, well-thought out, touching, and relevant to all doctors. The first is Andy Haines recommendation of A Country Doctor’s Notebook by Mikhail Bulgakov. He says ‘the stories convey the stress and isolation of the ill prepared newly qualified doctor’s first posting in a remote hospital, but they are also suffused with great warmth and humanity’. 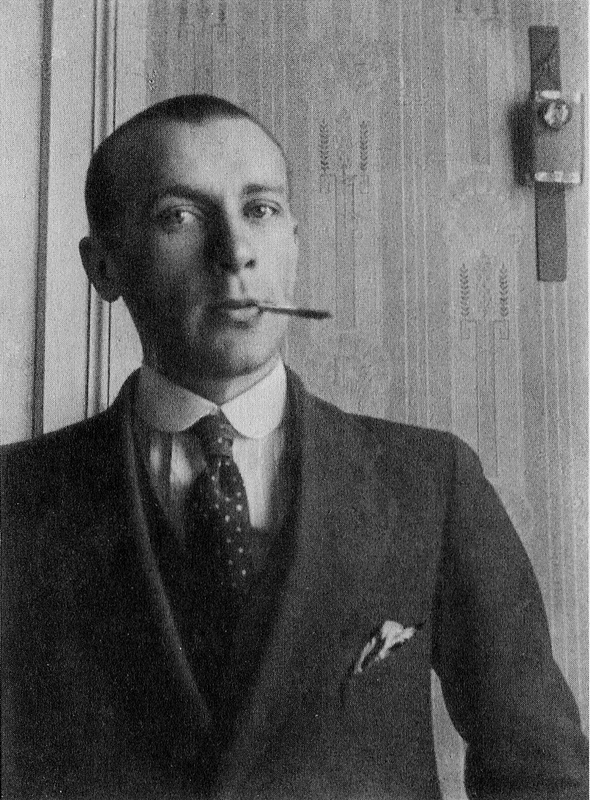 “Bulgakov1910s” by Unknown – Transferred from en.wikipedia. Licensed under Public Domain via Commons. The second is Parveen Kumar commenting on Jean-Dominique Bauby’s The Diving Bell and the Butterfly. She says ‘it is the heart wrenching tale of the thoughts of a man with locked-in syndrome, seeing his children but being unable to hug or speak to them. It was written painstakingly by the author using the blink of an eyelid. Every medical student should read it’. There were a few unusual recommendations. Patrick Morrison’s recommendation is The British National Formulary because ‘it would prevent more prescribing errors’. Klim McPherson had the unique distinction of recommending a book that ‘probably hasn’t yet been written yet, but should be’: How to be Humble, without Being Obsequious. I suggested an alternative for him, Humble Inquiry: a book I have reviewed in this blog. Do not decline to make a book recommendation. This is an opportunity to influence a wide section of doctors and should be exploited. Restrict yourself to only one book recommendation. A lengthy list only dilutes the significance of all the recommendations. 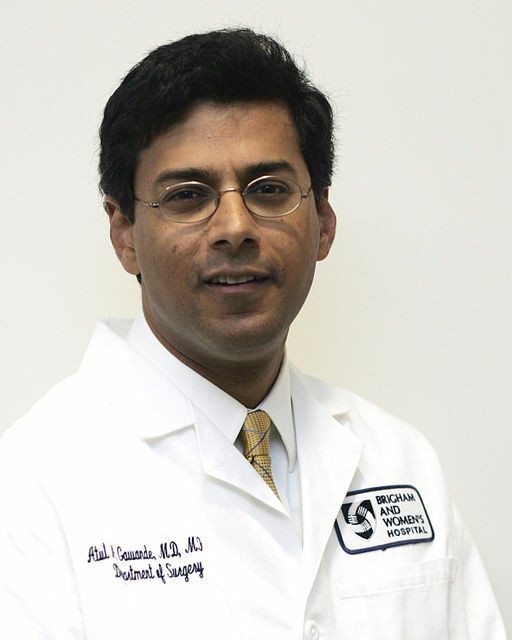 Support your book recommendation with good reasons why doctors should read it. It is not a recommendation to just give the name of the book, nor is it enough to say the book is important without saying why. Highlight the key learning point to encourage doctors to read the book. Restrain yourself from recommending your own book, excellent as it may be. Surely there are excellent books by other authors. Do not recommend a book you wish has been written; there must be an existing book already published worthy of recommendation. Broaden the range of specialties for your selection of personalities. There is a relative over-representation of general practitioners and physicians, and very little presence of surgeons and paediatricians for example.